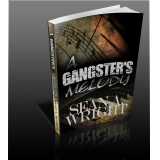 Sean Wright is a fresh new author that was born and raised in Southside Jamaica, Queens, NY that has wasted no time rising to the top to join other African American authors that have a passion for writing urban street novels. Travon Outlaw knew that in his line of work, sacrifices would have to be made but never did he think he would have to choose between his freedom and the freedom of the woman he loved, Tiffany Davis. Yet, he knew deep down that if he ever had to make that hurtful decision again, the outcome would remain the same. Life must go on, money has to be made and only the strong will survive. 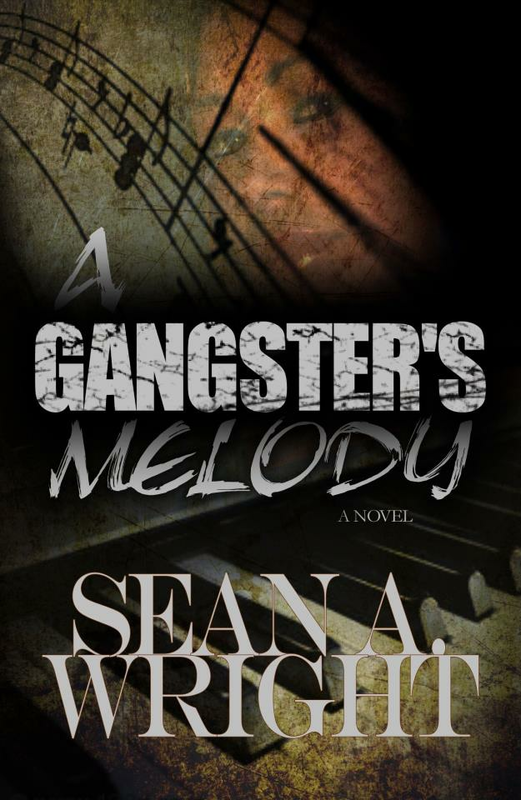 Tiffany has spent the last four years of her life regretting the day she fell in love with Travon. Back then, she was too naïve to realize that everything in life comes with a price and unfortunately for her, the price she paid was her freedom. Will Tiffany ever have a chance to make Travon pay for ruining her life?